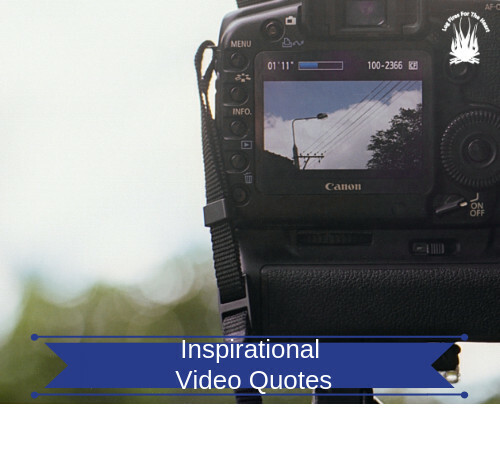 Inspirational Video Quote - Some Days Are Just Bad Days, That's All..
At times, we feel that we are unable to cope with the demands of daily life. We hope that the following inspirational quote regarding life will help you, particularly if you are experiencing a bad time. With regards to the quote, it’s so important to remind ourselves that to appreciate the good, we unfortunately have to experience bad times in our life. Like Yin and Yang in Chinese philosophy, there is a balance, where Yin is negative and dark and Yang is positive and bright. Dita Von Teese: She is an American burlesque dancer, model, entrepreneur, actress and singer, Born in Rochester, Michigan, she has been credited with re-popularizing burlesque performance. Thanks for the video, quite helpful. You didn’t not provide is with her YouTube channel for more videos. I got hold of the fact of the Yin and Yang, which I have always seen on clothe designs and chinese movies, so this symbol actually has a meaningful inspirational explanation. Thanks for putting this video up, It was quite inspiring. So glad that you enjoyed the video. I have always found the yin and yan symbols, inspiring and meaningful. This video could be very helpful to someone going through the phases of life. Life is never an upward journey only, there are rough days and good days. You get to appreciate a smile after you’ve gone through pain. Like enjoying a rainbow after the storm. Keep it up, I know someone else has been inspired by you as I have. Thank you kindly for posting. 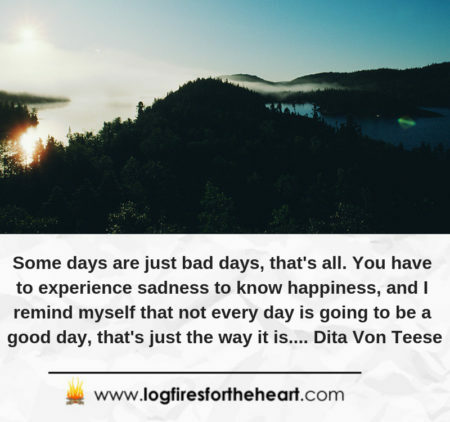 I do love your analogies – ” You get to appreciate a smile after you’ve gone through pain. Like enjoying a rainbow after the storm.” in relation to the quote. I do love the quote because it is so true. We can’t experience only one side of the coin but have to experience the other side too. We are living in a world of duality, where there is health there is sickness, where there is happiness there also is sadness.